Over the internet, there are hundreds of resources and tips so you could make the most out of Shopify. These are regularly updated and are surely helpful. For those who are still in the ‘entrance’ of the Shopify world, here are some tips that we can give to help you pave your way to success. 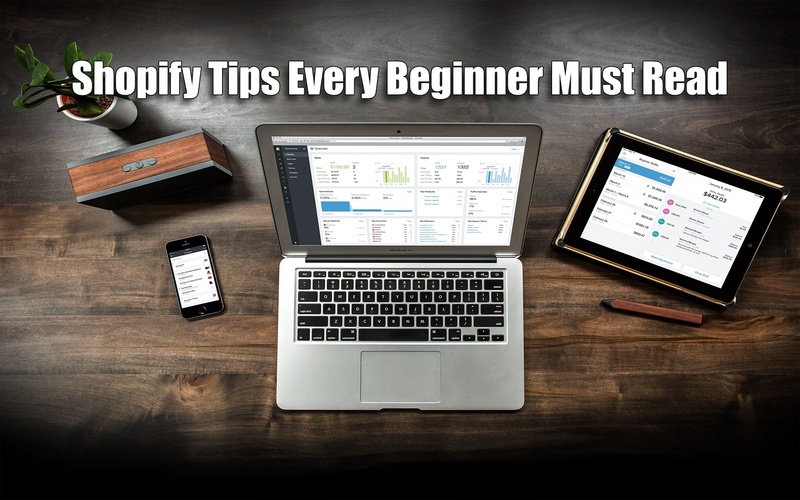 First, a very good point to start is to follow and read any beginner’s guides and manuals to Shopify. This is a great resource especially if coming from the experts and pros. It covers important topics like pricing on platform, how to set up the actual online store, and different important features that all newbie should know. Second, after being familiar with the beginner’s guides and manuals, make a list of some things to check before launching your Shopify store. Make a checklist, and having listed them all, you are now ready for the big launch. Third, see to it that you get the right URL for your online store. Do not worry because Shopify comes with a step-by-step guide to help you about it. You can read How to Point a Domain to Shopify Store guides anywhere online. Fourth, to look for good analytics, the best tool is Google Analytics. Keep things simple, read through the introduction of Google Analytics for ecommerce and be able to evaluate your store’s performance at all times. Fifth, avoid being lost in the Shopify world. To help you be where you should be, we have given top Shopify plugins that could help you start out right. Sixth, if you are a web designer with a Shopify store or you want to customize your own Shopify store regardless of being a web designer or not, you can follow any web designer’s introduction to Shopify and find out different theme developments, introductions, and template language as well as how each works.